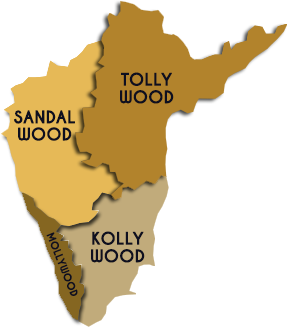 As Indian cinema is making a strong impact globally, it’s time for South Indian Cinema to claim its space in the realm of world cinema. 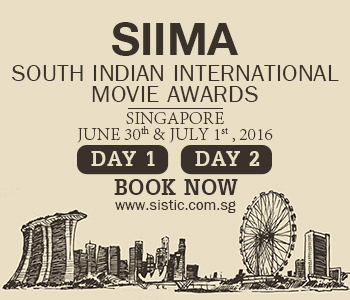 It’s time the Telugu, Tamil, Kannada and Malayalam industries took the centre stage worldwide and welcome an entertaining endeavour of its sorts- SIIMA. Getting together stars from four industries with scintillating performances and mesmerizing acts, see who takes home the award, while creating yet another milestone with SIIMA.